This charming Le Sac igloo features five-point attachable openings, and can easily acclimate to car seats and to strollers. Bundle your baby in warmth and softness in this bundler, designed and created with the very best outerwear resources and care for quality and style. 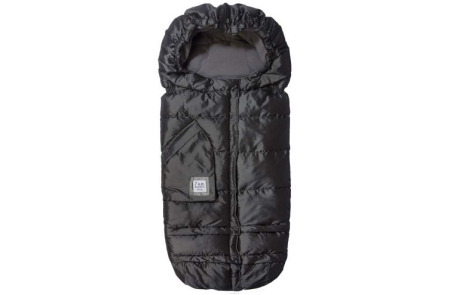 The Le Sac Igloo’s cover is removable and can be used as soft and snuggly blanket for baby. 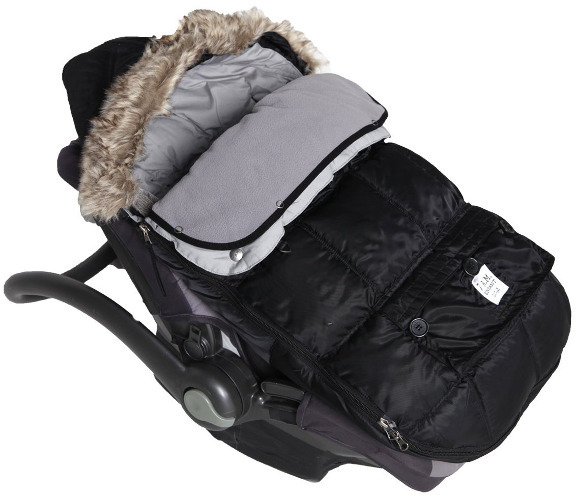 You can effortlessly pull the elastic-like pouch over your child’s car seat or stroller in a cinch – never needing to remove your child, making this Baby Bundler, Le Sac Igloo a must-have addition.